We are located on a market street with many fresh and delicious fruits. The New Palm Hostel Welcomes You! 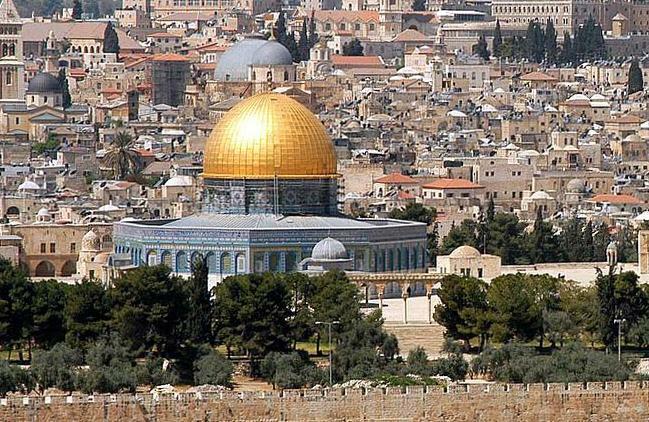 Jerusalem is one of the oldest cities in the world, and the oldest landmarks. We are located in the center of Jerusalem surrounded by markets and bus stations , Feel free to contact us anytime in case you have any questions. .
SAVE YOUR MONEY, and ENJOY YOUR STAY. We have a very unique place! Free Internet access to customers , Connect with your friends, we have the Internet free for all customers, There is also a free hot drinks , Enjoy with New Palm Hotel & Hostel . Delivery service to and from the airport With New Palm Hotel & Hostel , Transmission service to the airport with us is easy with the New Palm Hotel & Hostel . How did you Find Thew New Palm Hostel & Hostel ?